Whether your customer is a financial institution, a retailer, a government agency, a payment processor or a payment service provider, our nj offices have a cost-effective, end-to-end payment solution that's right for their business. 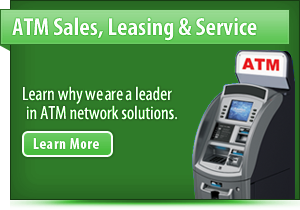 We offer leasing, rentals, purchases, and even free credit card terminals for your business. Our credit, debit and smart card products are renowned for their fast, efficient performance, capturing payment information at the point of sale and quickly transferring it from the merchant counter to the payment network for approval. You can choose among countertop, integrated and stand-alone payment emv terminals models, each offering support for a variety of payment options to fit into specific merchant environments. FREE Terminal Placement Options. Eliminate and avoid paying 10x the cost for "overpriced leasing" of terminals. FREE Point of Sale systems Available for your retail location or restaurant! 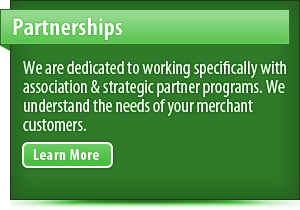 Local Sales Support and Repair of your existing verifone, lipman, nurit, POS Systems. 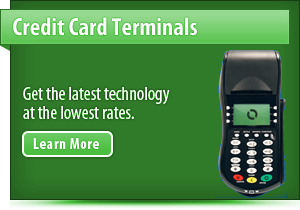 We have a variety of countertop payment emv terminals to meet the needs of merchants everywhere. From payment only, to advanced EMV and multi-application devices, all of our emv terminals are designed with the merchant in mind — they are compact, easy to install and easy to use. All feature a large ATM-style display and an integrated fast thermal printer. And because they're from us, they've been built to last, so you can buy with confidence. From the operating system to point-of-sale payment and value-added applications, to back-end deployment and terminal management systems, at our new jersey business offer advanced software solutions to meet the specific needs of merchants and acquirers everywhere. Our NJ Company also offer a variety of application development tools for the development community. Our PIN pads support a variety of key management techniques, including Master/Session and/or Derived Unique Key Per Transaction. VeriFone also offers PINpad+ products that are fully compliant with the PIN-entry-device (PED) specifications jointly issued by VISA and Master Card. 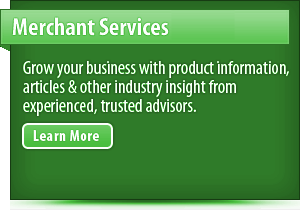 Our check readers work seamlessly with most payment systems, allowing you to expand your customer's range of payment options, while reducing your exposure to fraud and bad checks. Characterized by speed, efficiency and ease of use, our point-of-sale receipt printers work seamlessly with our payment systems to generate two-, three- and even four-part receipts. Choose from a selection of roll printers, thermal printers and sprocket printers to get the unit that satisfies your store's needs.